Scouts who sell at least $2,500 (online, face-to-face, or combination) in any calendar year will have 6% of their Qualified Product Sales count towards their own Trail's End Scholarship*. Once enrolled, 6% of their sales each year will go towards the scholarship. Reporting of sales is not automatic, and forms must be submitted to Trail's End each year following the guidelines below. Scouts only have to hit the $2,500 minimum one time, and don't forget online sales count! BONUS: Every year, the Top 5 Scouts in each region (Northeast, South, Central, West) will receive an additional 6% of their Qualified Product Sales credited towards their scholarship, up to the $1,000 annual maximum. Proceeds from the Trail's End Scholarship are taxable. If a Scout earns more than $600**, Trail's End will send a 1099 to the Scout for the year in which the payout was made. Consult with your tax preparer to learn how this may affect you. Even with a tax liability, the net proceeds from the program provide a positive benefit to participating Scouts. *Calendar year is January 1 to December 31. **Or as IRS regulations may specify. • Scouts who sell $2,500 or more in a calendar year must submit a completed scholarship enrollment form and proof of sales to scholarship@trails-end.com or the mailing address below. • Once enrolled, they must report their total sales each year to Trail's End using the same form and method above. • Trail's End does not accept faxes, zipped files, or emails over 10MB. • Statement notifications will be emailed to each Scout annually, but can also be viewed anytime online. Click here to log in. • To submit for Payout, a Scout must meet all of the eligibility requirements listed in the terms and conditions. • Eligible Scouts must submit a completed scholarship payout form and all required documentation listed on this form to scholarship@trails-end.com or the mailing address above. • A Trail's End representative will confirm the payout was received. • Payouts are ONLY processed four times per year: March 15, June 15, September 15, December 15. The payout submission deadline is midnight the day before the processing date. 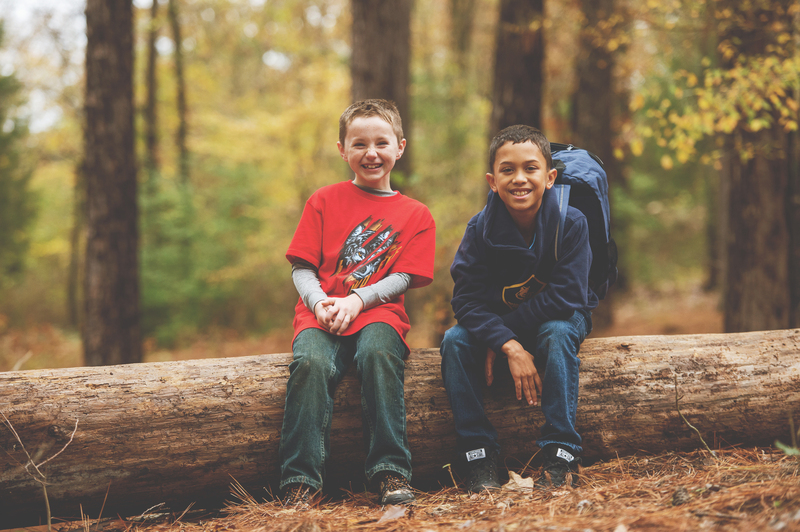 • Trail's End sends Scouts' funds directly to their educational institutions to offset tuition, books, housing and/or other fees. • Please allow 3-4 weeks after your payout processing date for the school to receive the funds. • Scholarship Enrollment Form: This form is used to report sales of newly qualified accounts as well as already existing accounts. • Scholarship Payout Form: This form is used to submit for payout of the account once all eligibility requirements are met. • Terms & Conditions: Please review the program's full terms and conditions. Last updated July 13, 2017.